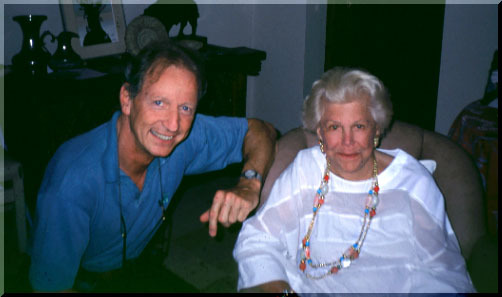 with Michael Reckling at her Marbella residence in 1997. © M. R.Studios - Valladolid, Spain. Spanish battle trumpets, seen as background image of this page.